The first settlers of the country were people from Austronesia, who first arrived in the country before the first century A.D. During the 14th century, Tongans and Fijians arrived and merged with the original groups of people to create the first Kiribati Micronesian culture and society. The first British and American ships disembarked during the late 18th century while the first settlers from Britain came in 1837. The Gilbert and Ellice Islands of the country then became a crown colony of the British protectorate. During World War II, Tarawa Atoll and other parts of the Gilbert group were occupied by the Japanese corps. The Gilbert and Ellice Islands were separated in 1975, and the Ellice Islands are now known as Tuvalu. The Gilbert Islands had their independence on July 12, 1979 and became known as Kiribati. 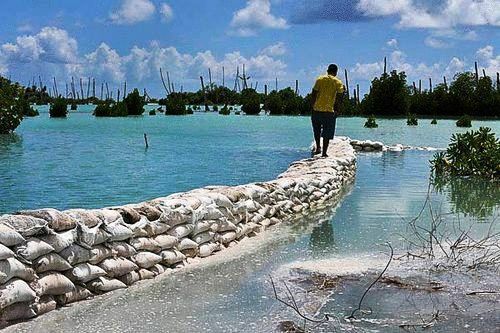 The Republic of Kiribati is an island nation in the Pacific Ocean. 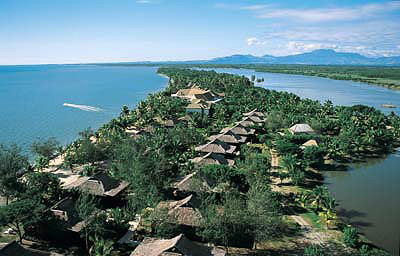 It is known for its deep blue oceans, sandy beaches and coconut trees. It has preserved its beauty through time and has not been spoiled by mass tourism. 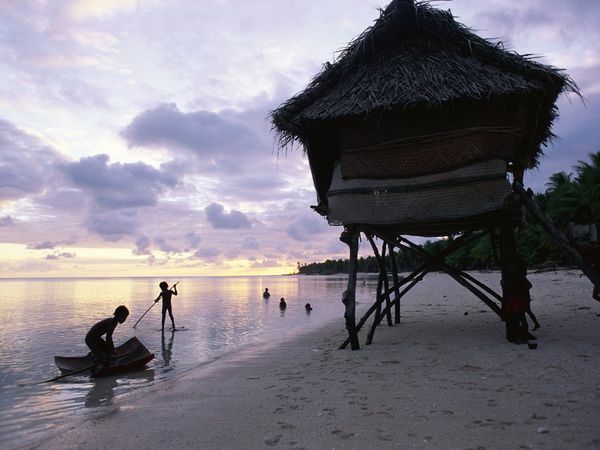 Kiribati is paradise for people who want to experience an adventure in a place where only a few have visited. Kiribati is an island for fun and fishing where tourists get to meet locals who are more than willing to talk about their beloved country. Travelers get the opportunity to explore the beauty of the island and see how the people are able to survive with what the island provides for them. 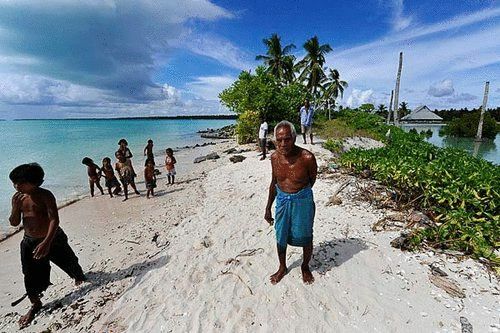 Kiribati is also a place for lagoon sightseeing, snorkeling and bird watching. 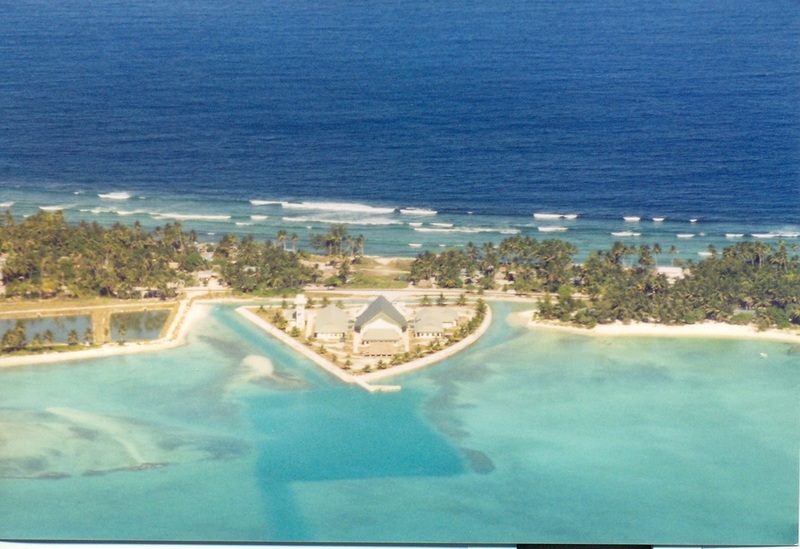 There are many places to see and visit in Kiribati. One of these is Abaiang, which literally means "North Island." This is the most popular among all islands in the country. Tourists come to see the churches and admire the beauty of the place, where it is calm and secluded. Abemama is another one of the islands where the royal family lives. This place can be reached by riding a boat from Tarawa. After being part of the British rule, this island is the only crown colony left. Robert Louis Stevenson was said to have dropped by Abemama in 1889. The nightlife in Kiribati is not as vibrant as in other parts of the world, although there are a few nightclubs and pubs where you can have a great time with your friends. More popular in Kiribati are the restaurants that are open until the wee hours of the morning. This is where tourists can relax and unwind after a tiring day. One of the favorite places is the Betio in south Tarawa. The place offers delicious food and cozy ambiance that have made it a favorite haunt especially for locals. Nightlife in Kiribati is not as thrilling as some places in the world, but it is something that people look forward to. Rice is a staple food in Kiribati. It is usually served with most meals, and enjoyed by most locals. Because Kiribati is surrounded by seas, the most common part of the Kiribati dishes is seafood such as crabs, shrimp, fish and shellfish mixed with spices and sauces. Because the place is rich in coconuts, many of their dishes also include coconut milk such as pudding which is made of rice combined with coconut milk, eggs and sugar. Kiribati is known for many other delicious and mouth-watering dishes.